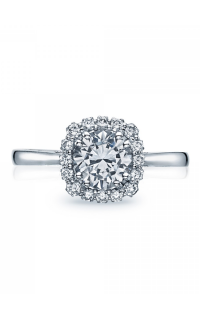 Get ready to parade your new and elegant Tacori engagement ring around town! 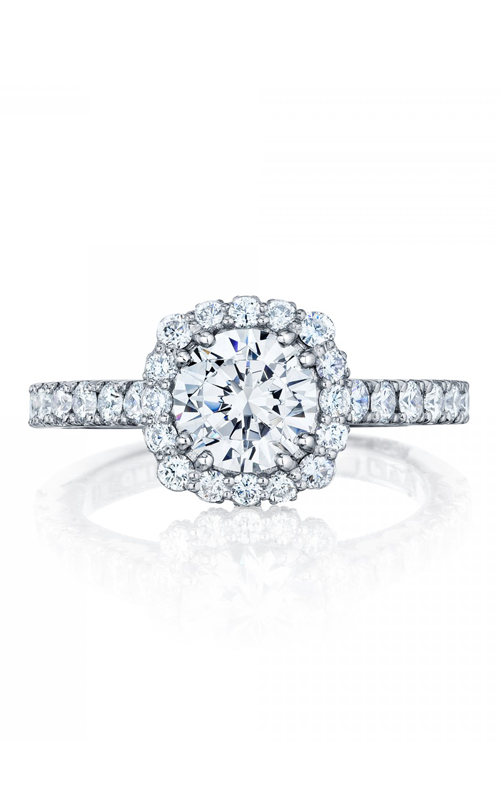 Complete in a Halo ring type. Its model number is 37-2CU65W. 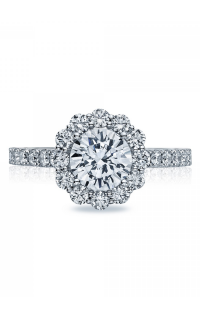 Make an appointment or contact us for more information on Tacori. 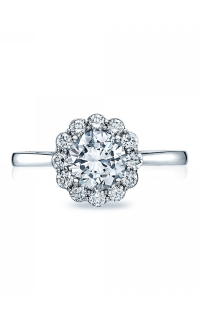 Please fill out the form below and a Tacori specialist will contact you regarding the Tacori Full Bloom 37-2CU65W as soon as possible.